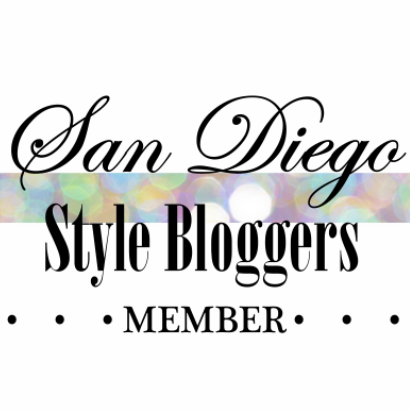 Extending this invitation from SD Style Bloggers Linen, Lace & Love! 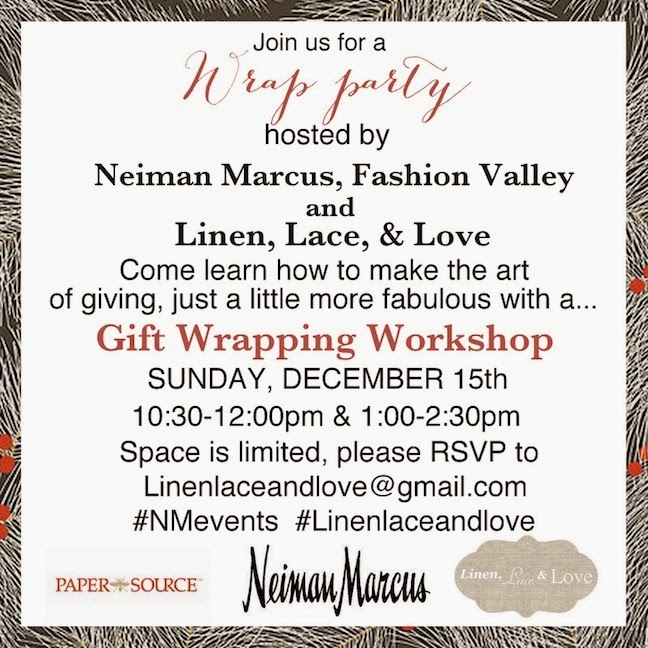 Join them and Neiman Marcus this Sunday for a Gift Wrapping Workshop! See flyer below for all details and make sure to RSVP as space is limited! Space is limited, so please RSVP as soon as possible! !